We have great relationships with our local membership. 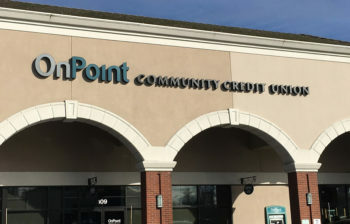 Conveniently located next to Target, we are OnPoint’s only free-standing branch in Vancouver. Our branch team is outgoing, friendly, and loves working together to help our members.